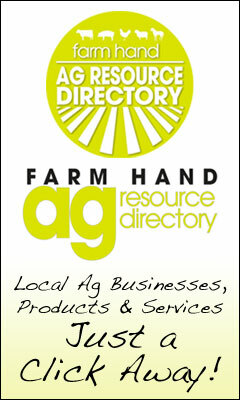 Arkansas Hay Directory click here. 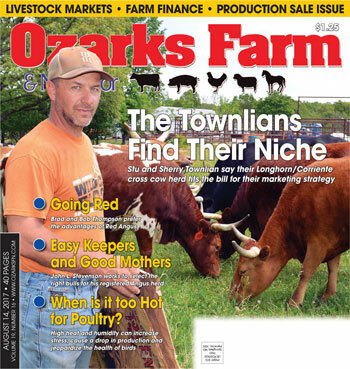 Missouri Hay Directory click here. Oklahoma Hay Directory click here.